Sarawak FA B head coach Jalil Ramli expressed his satisfaction with the progress of his Sarawak FA B side. 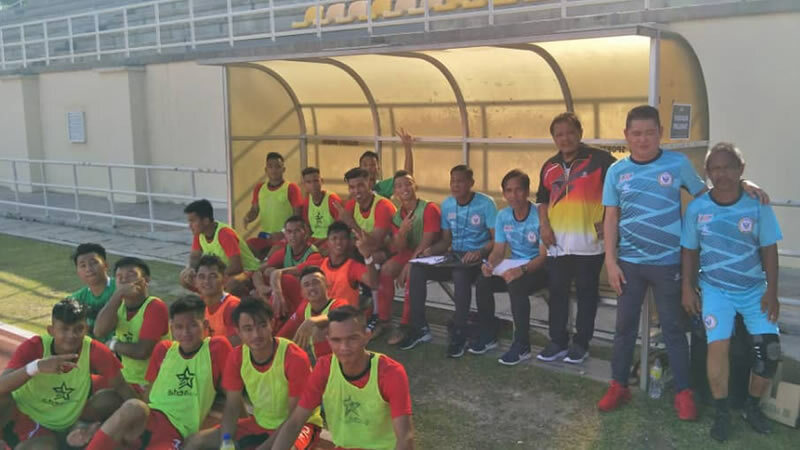 The Sarawak FA B, known also as the Piala Presiden side (Under-21), were narrowly defeated by Liga M3 side SAMB FC yesterday during a pre-season friendly in Melaka. According to the experienced head coach, the combination of his strikers, Amirul and Bazreen, is very promising as they “had many time troubled the opponents”. He also gave praise to the new combination of his central midfielders, Gideon and Awang, who was very composed with the ball. 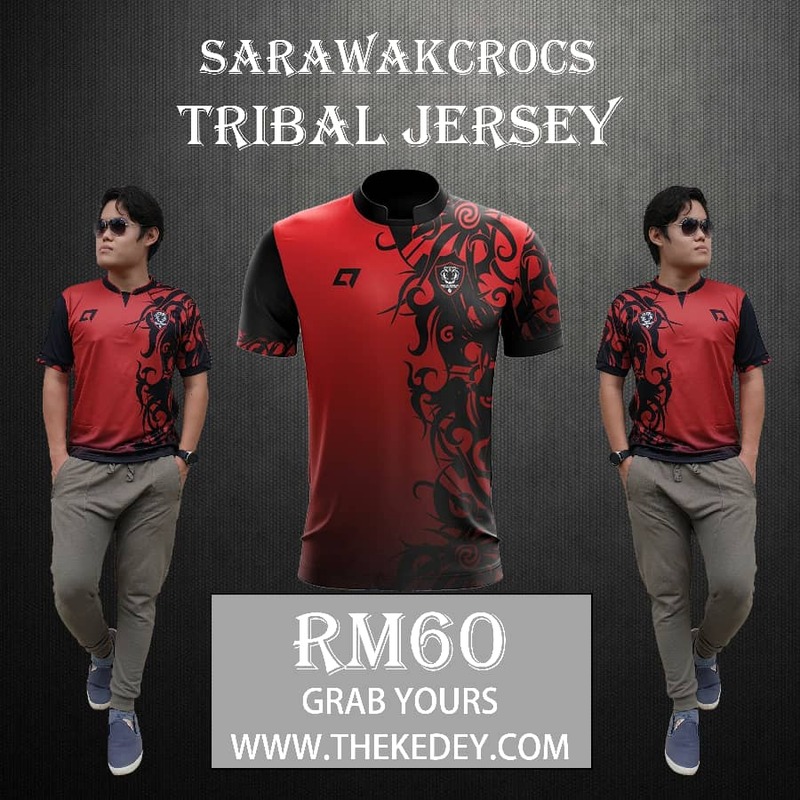 The former Sarawak FA legend turn coach, with Jalil said the 17-year-old Gideon was “good in providing penetrating passes to the strikers” during the match. Jalil overall also commended his boys for their disciplne performance, which actually is really impressive considering SAMB is playing in the third division of the Liga Malaysia. Sarawak FA B will play RAMD FC at 4:45PM tomorrow (Tuesday) as their final pre-season friendly match in Melaka.